Here is my other find from my trip to Vejle Bryghus. I was told by the brewer they used a ridiculous number of different hops for this beer. I know it was nice and refreshing on a hot day in Vejle, and since it is a very very hot day in Odense today, lets crack the bottle. Pours a very dark dirty orange, bordering into brownish territory. Huge offwhite head that lasts a while but doesn't really stick to the glass. Aroma is very sweet, certainly sweet malt in there but also a lot of hops so the malt only really comes through as sweetness. Lot of different hop aromas warring here, I have pine, juicy citrus, and tropical fruit all at the same time. Always tends to remind me of bubble gum. Flavor is a mirror of the smell. Tropical fruit and grapefruit citrus hops mix with piney and resin hops to make, that big bubble gum type taste. I swear that is what it tastes like to me! The malt supports this bubblegum by adding a lot of sweetness. It's not a defined sweetness, like say caramel or some other descriptive word, just a general sweet taste. This is also quite a bitter IPA, a testament to how much hops they packed into it. Now I had this fresh off the tap in the brewery, and I can say it was much better like that. Much brighter and fruitier. This bottle was tapped back in February and certainly has lost a little of that fresh hoppiness. Not a bad beer by any means but a little too all over the place for my tastes. 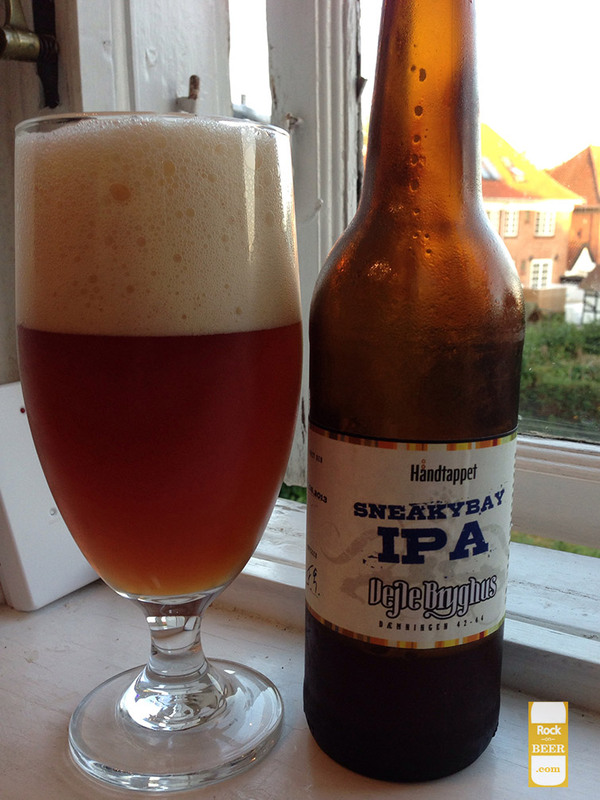 I would recommend it on tap, it is pretty refreshing, and at 7.2% it will sneaky bay right up on you.